47° 39' 48", -122° 6' 15"
The Black Lodge is located at 17725 NE 65th A-155, Redmond, WA 98052, adjacent to Marymoor park. When visiting the Lodge, please take care to only park in our area (directly in front of the shop) or along the ends of the building complex. We want to be good neighbors to the other tenants and there is plenty of parking along the edges of the complex. Access to the Lodge is only available during scheduled events or by arrangement. 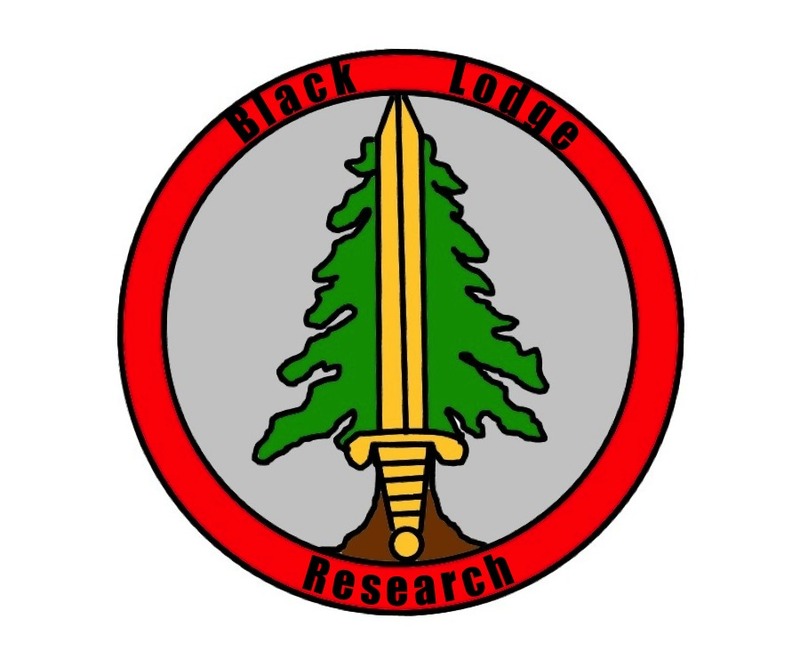 The Black Lodge is available for use by the community to host meetings, maker events, and classes, and also offers open house days when the facilities are open to the public at large. The Lodge consists of a medium sized classroom area, a lounge, and a workshop area. Future plans include adding a full foundry and metal working shop. The Lodge also offers computing facilities and a segmented network for security research or code development projects. Currently the Lodge is home to the local DEF CON Groups Seattle meeting (http://www.dc206.org/). The Black Lodge is supported by 12 financially culpable members who pay all rent, upkeep, and bills. Use of the Lodge is free to the community, and donations are strongly encouraged. Full membership is extended by invitation of the board to those individuals who show dedication in supporting the Lodge and its mission. This page was last modified on 13 September 2017, at 04:06.